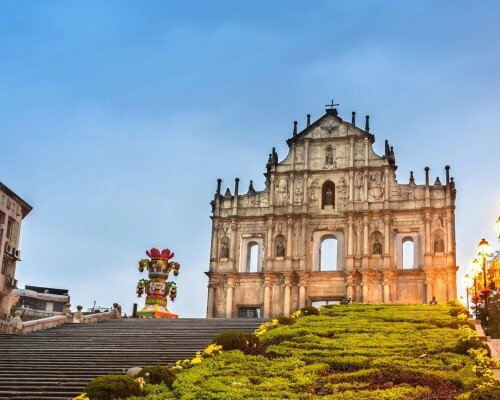 Hong Kong has many sides to its complex personality, and what better way to explore it to its fullest than a walking tour with a local guide? Come and discover the city's local foodie secrets, its winding side streets and the people who give it its character. 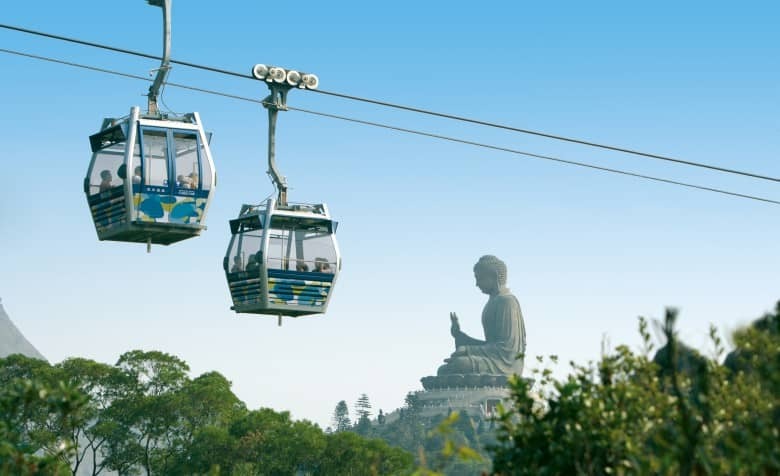 Escape the manic pace of downtown Hong Kong with a relaxed tour of Lantau Island’s scenic landscape. 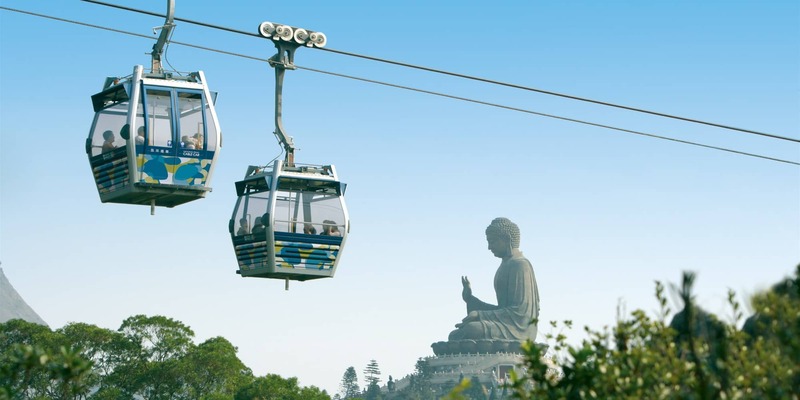 Begin with breathtaking panoramic views of the island as you soar high above the water on a cable car journey to Ngong Ping Village, the spiritual (and physical) home of the Tian Tan Buddha. 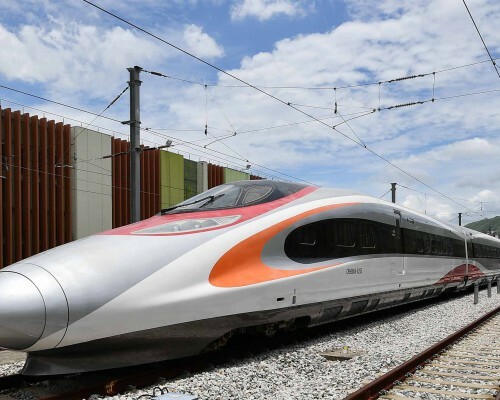 Relax with a cup of Chinese tea and atmospheric music at the Linong Tea House, before transferring to a bus for a beautiful winding journey to the island’s western outpost, Tai O. 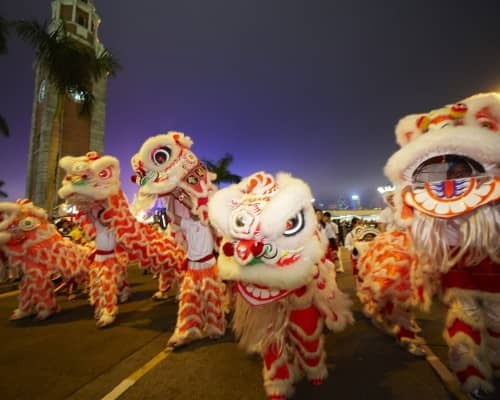 Time will appear to stand still as you explore the narrow streets and fish markets of this historic stilted village. 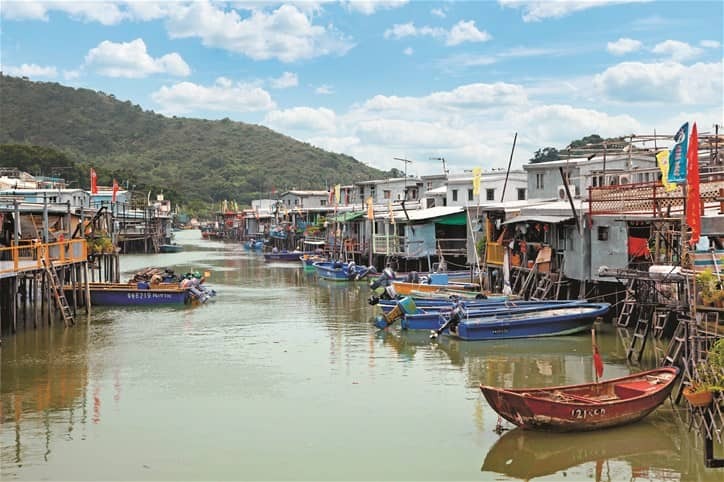 Your guides will introduce you to Tai O’s coastal wetlands and mangrove habitats, where you may spot fiddler crabs and mudskippers hiding in the depths. Local experts will then teach you how to make their signature salted egg yolks and tofu puddings – don’t knock it until you try it! And don’t forget to take home fisher folk delicacies such as shrimp paste and dried seafood. 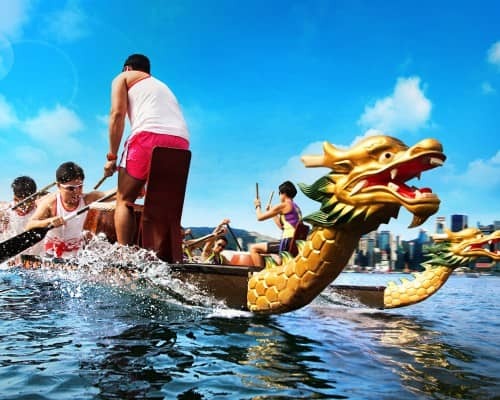 This Hong Kong tour offers an exciting way to appreciate Lantau Island’s diverse attractions. 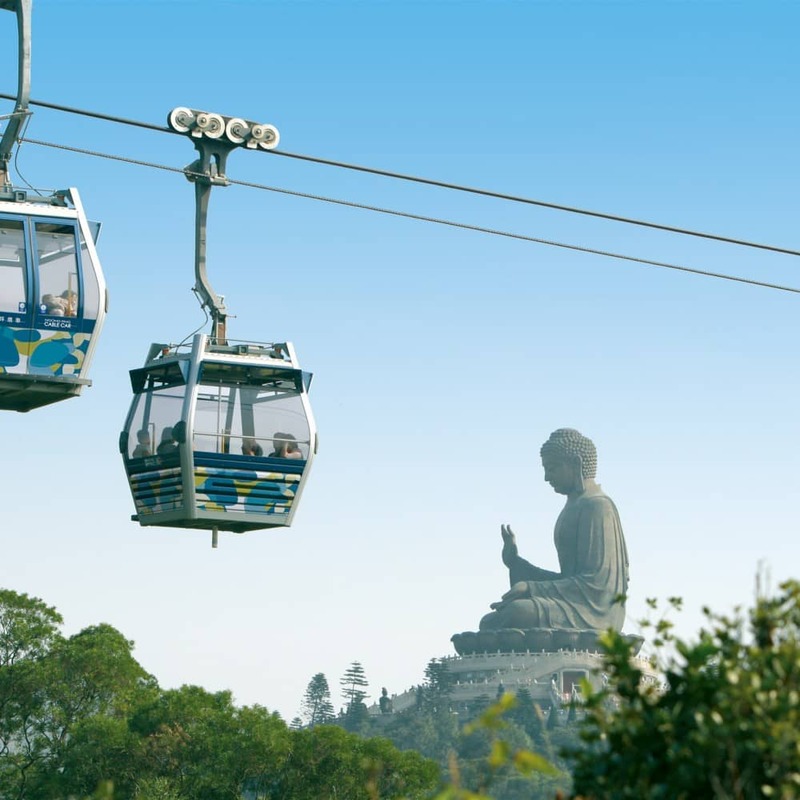 Start this scenic journey on the Ngong Ping Cable Car and take in stunning views of Ngong Ping Village and the Big Buddha. 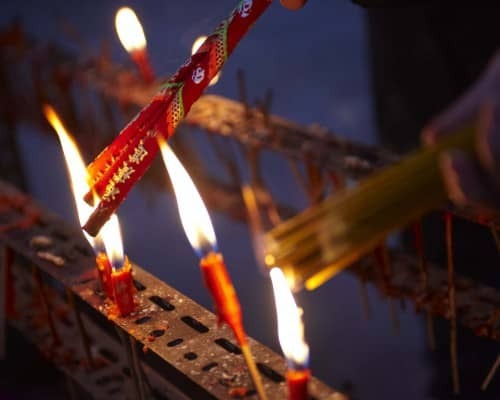 A visit to the historic Tai O fishing village will allow you to explore the traditional side of Hong Kong. Cap off the trip with a lovely sunset dinner at the Tai O Heritage Hotel (built in an old colonial police station!) followed by stargazing on Cheung Sha Beach. 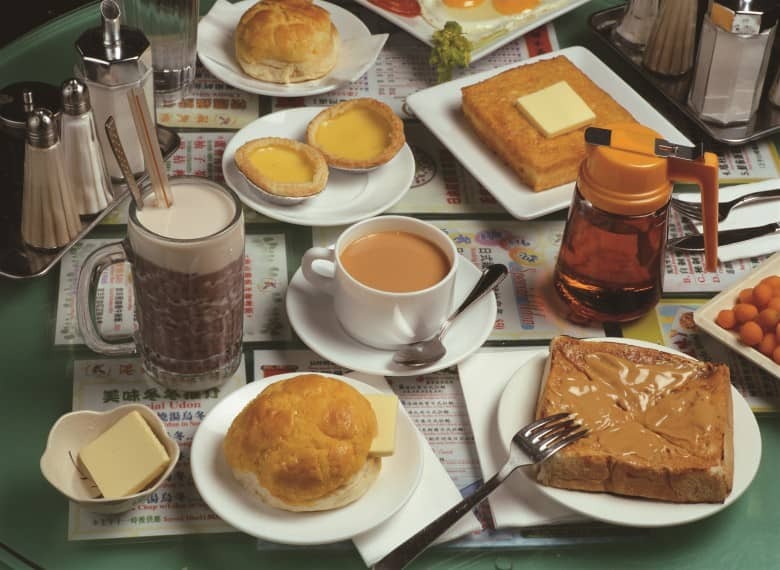 Start with a traditional HK breakfast at a Cha Chan Teng! As you try both sweet and savoury, you will learn how each specialty has been perfected over time and why the locals are such regulars. 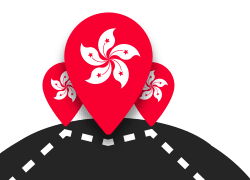 Join this food trail with a difference as you explore the history, architecture and culture of the charming Sham Shui Po district along the way. Warning – you’ll need a big appetite! Emmulate Bruce Lee and take a Kung Fu lesson from one of the great Masters. 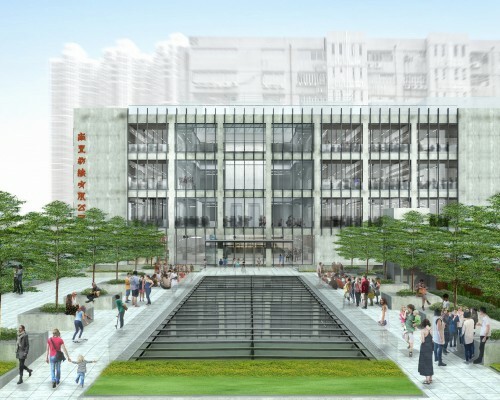 Any Bruce Lee fan will have a sense of the profound ties between Hong Kong and traditional Chinese martial arts. This tour gives you the chance to study the basic forms of wing chun, a set of techniques taken and adapted by the kung fu legend and international movie star. 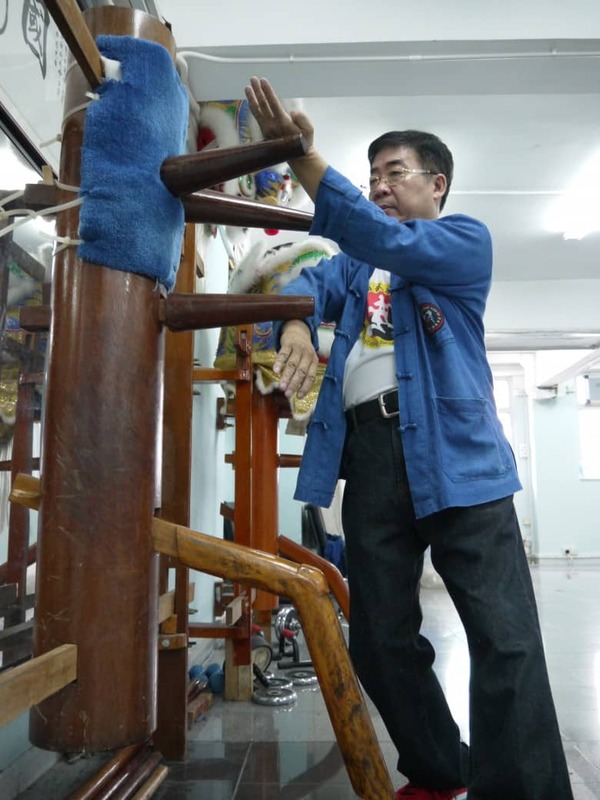 The lesson at the school of Yip Man Martial Arts Association is run by Master Sam Lau, a first generation student of Grandmaster Yip Man – Bruce Lee’s own mentor.